On Friday, General Motors (GM) announced plans to build a new electric car, which would bring 400 jobs to North Detroit. GM CEO, Mary Barra, made the announcement to build the new car at the Orion Assembly Plant during a meeting with officials from the United Automobile Worker (UAW) labor union and the state of Michigan, which included Gov. Gretchen Whitmer and U.S. Rep. Elissa Slotkin. According to USA Today, the plant in Lake Orion already employs about 1,166 people. “GM is absolutely committed to investing in and growing good-paying manufacturing jobs in the United States,” Barra said, part of what USA believes is an implicit response to President Donald Trump‘s attacks on the company’s move to idle its factory in Lordstown, Ohio. Barra continued to defend GM’s U.S. investments during the meeting and UAW reminded her that they would continue to hold them accountable at the Orion factory. What Clason may be referring to is the controversial steps GM has taken at several plants around the country. In November 2018, GM decided to cut production and idle major plants like the one in Lordstown, Ohio, which ceased production just this month. According to USA, throughout the closure of these plants from early 2019 into 2020, some 6,200 jobs would be affected. USA also reported that most of these plants were mainly building Sedans, which has seen a sales decline as consumers have shifted to buying SUVs and pickups. Two of the plants that are on the chopping block are located in the General Motor’s home state of Michigan. 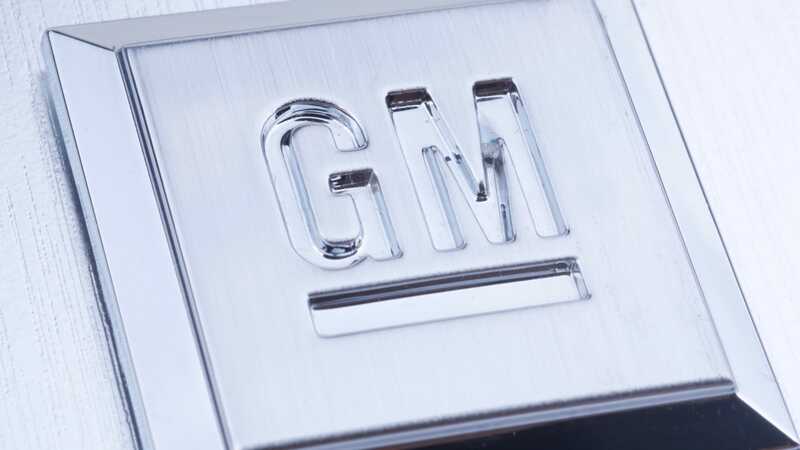 GM has claimed that the cuts are a part of a restructuring that will save the company $2.5 billion this year.